Friday Nights at OMCA is back! 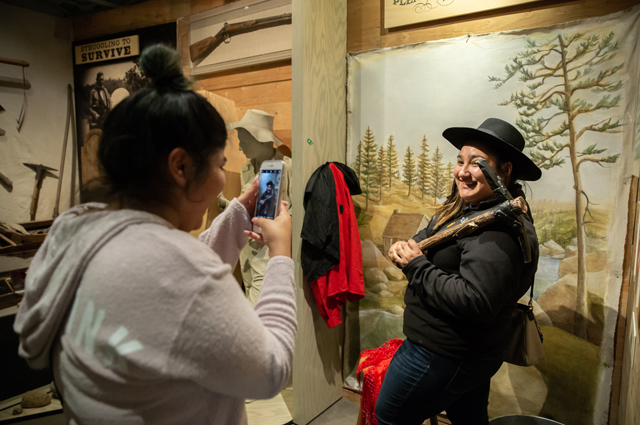 We’re welcoming the New Year with the return of Friday Nights at OMCA, one of Oakland's favorite things to do, bringing you the best of local cuisine along with music, dance, and late-night access to the entire Museum. Enjoy hands-on activities for kids, live music and dance from local performers, Off the Grid food trucks, and access to the Museum’s exhibitions and galleries. Bring friends and family for a taste of local music, food, and culture at the Oakland Museum of California every Friday Night! Have a rockin’ New Year with our family-friendly rock painting activity.